The project of Credo Bonum Foundation “Art Without Age” aims to help people in retirement age to overcome the cultural isolation caused by their inaccessible innocent canals.From February to June 2018, the project provides different ways for active inclusion of pensioners in the cultural and social life of the capital.The activities are realized in the regions of Iskar and the Center. In May, the free computer classes for pensioners in 68 universities and 22 universities were launched, which attracted the interest of two groups of ten people over the age of 65. The course continues until the beginning of June 2018. in the information technology halls in both schools. 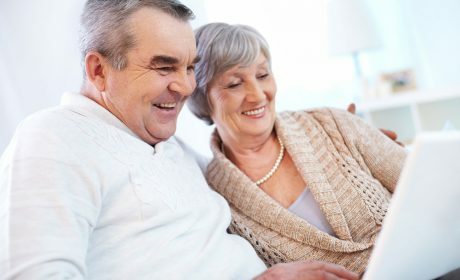 Students – volunteers who deal individually with each retired person – and at the end of the training period the elderly will receive a special certificate for computer literacy and the students will be grateful for a certificate of volunteering. As part of the project, a newsletter is also distributed, along with the free “PROGRAM” guideline. The 4-page insert has information about free events or events with minimum admissions appropriate for the elderly. The publication is called “PROGRAM 65+” and is distributed through Easy Pay boxes in the Iskar and Center districts. 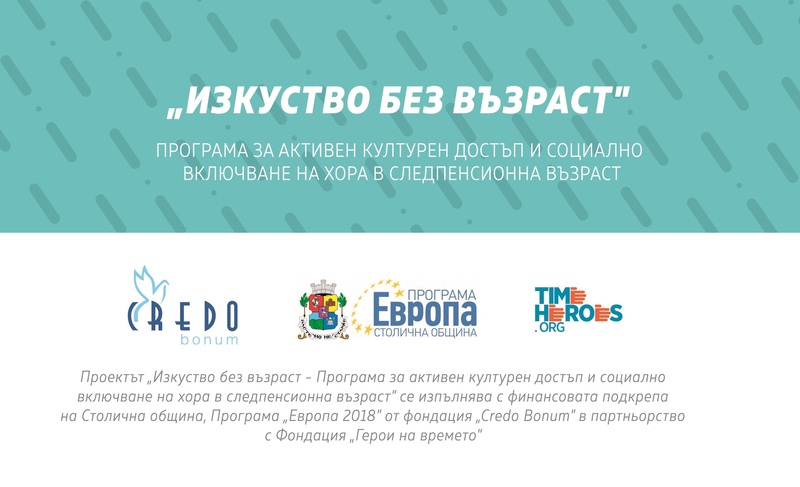 Also in the beginning of June, the volunteer campaign, in which young people will accompany pensioners of cultural events, will also be launched and the action will be implemented through the Platform of the Time Heroes Foundation.